The FIFA World Cup 2018 is nearly upon us and football frenzy will be almost unavoidable. 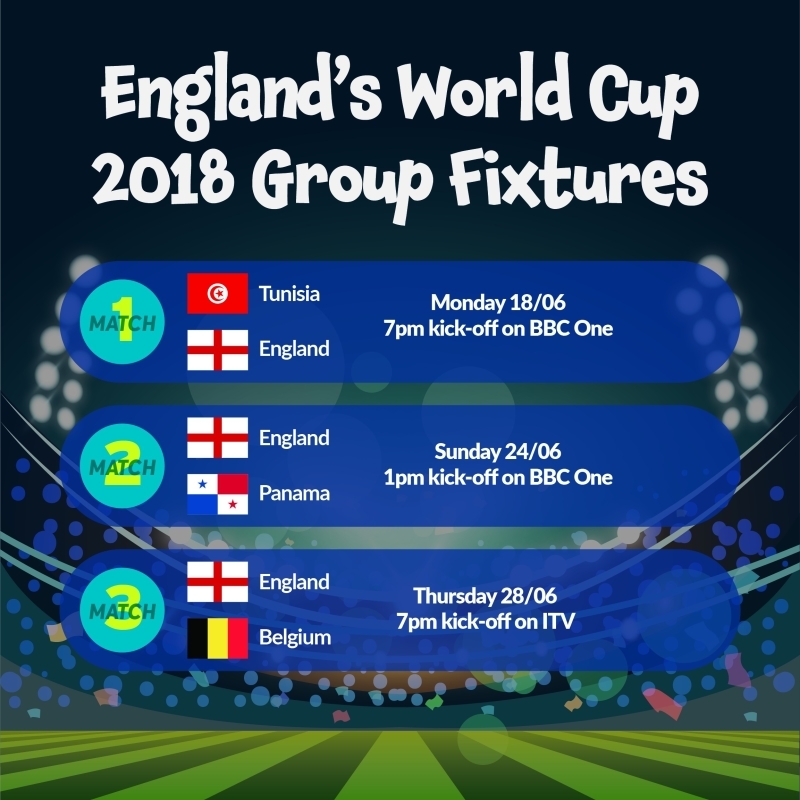 Well you know the old saying “if you can’t beat them, join them”, embrace the excitement and keep up to date with all the action, download our Free World Cup Planner HERE. If you are a business or local community group in the Waverley area hosting an event or promotion relating to this fabulous summer tournament, let everyone know and add your details to our events section HERE. Husband - "I’m going to watch the World Cup darling. Here’s fifty quid. Go out on the town and enjoy yourself"
Wife - "That’s so sweet of you dear, but honestly, I don’t need that much money"
Husband - "You might do love it’s on for five weeks!" If you know any better ones comment below!